A recent report from U.S. News & World Report emphasized that elder abuse is very common and that most of us do not realize just how frequently it occurs. Often times, nursing home abuse and neglect happens even when we might be aware of its prevalence. 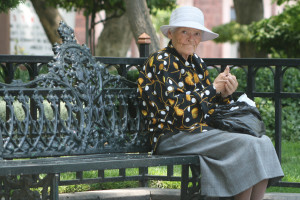 So, how do you best detect elder abuse? 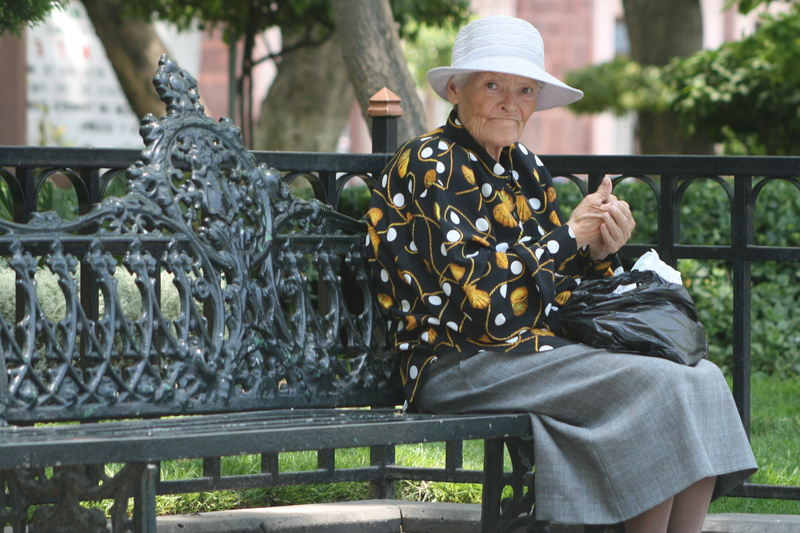 If you suspect that an older adult could be the victim of abuse or neglect, how do you report it? Quite often, that abuse occurs both within and outside the nursing home setting. Data from the Government Accountability office suggested that more than 14% of older adults who still live at home (or in the home of a family member, firmly outside the institutional setting) experience some form of elder abuse. Yet despite the high estimates for elder abuse incidents, experts who attended the 2015 White House Conference on Aging emphasized that only around 1 in every 23 cases of elder abuse is actually reported. In other words, more than half of all nursing home abuse incidents go unreported. Edwin Walker, the Deputy Assistant Secretary for Aging, underscored that “not enough attention has been drawn to the issue” of elder abuse. Walker described it as a “silent issue” that “people don’t talk about,” and he emphasized the need to change that. Indeed, we need to ensure that we all know how to spot the signs of elder abuse and that we know where to report our suspicions. Older adults are particularly vulnerable members of the community, even when they are not subject to physical and emotional violence. However, bruises are often one of the more salient signs of abuse. What should we look for? Gibbs emphasizes focusing on the location of bruises on the body. Bruises around the breasts or genital area, as well as bruises on other parts of the body that would not usually be subject to an innocent run-in with furniture, should be taken seriously. Gibbs also highlights the fact that one form of elder abuse often coincides with others. If physical abuse is present, for instance, that older adult may also be the victim of emotional abuse. The key to prevention is staying informed and alert. If you suspect that an elderly loved one has been the victim of abuse, you should discuss your case with an experienced San Diego nursing home abuse lawyer as soon as possible. Contact the Walton Law Firm to learn more about our services.